members, with artworks across a range of media. The artists’ individual responses to the 2016 theme, ‘memories’, working within the gallery set parameters of size and support, is sure to be a highlight of this exhibition. 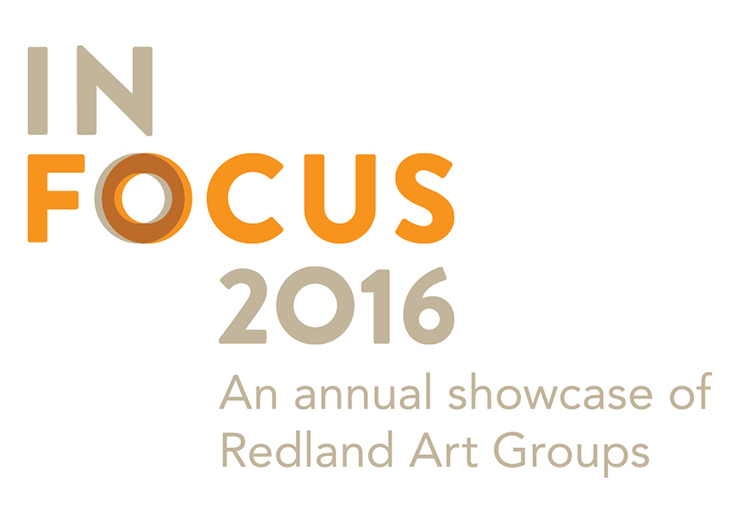 For more information on local art groups visit our Redlands-based groups page.